The global third-party logistics (3PL) is projected to surpass USD 1 Trillion by 2024. The average footprint of warehouses built in the United States since the early 2000s has more than doubled. Much of the growth is driven by the growth in the online retail purchases. Consumers (US) spent $453.46 billion in 2017 on the web for retail purchases, which is a record jump of 16% from the previous year. E-commerce represents around 49% of the total retail sales growth. That means, almost half of the new sales last year were from the online channels. Amazon being the market leader in the e-commerce industry has a huge role to play in the rapid changes in the supply chain industry. Amazon redefines the online purchase experience by offering same-day delivery and free shipping. Amazon made 2-day delivery an industry standard. Research shows millions of consumers abandon the cart when they see longer delivery time and higher shipping fee. Other e-commerce retailers are catching up with the change in consumer demands. More than ever, e-commerce retailers are looking for third-party logistics companies for storage and distribution capabilities to deliver faster and keep their cost low. Processing e-commerce orders pose a new set of challenges to the 3PLs. E-commerce orders generally consist of smaller packages and require chaotic slotting, unlike B2B orders. While the warehouse should be ready to make changes in the warehouse operations to deal with the changes in demand and ensure the packaging reflecting the customers’ brand image, the 3PLs has to make sure there’s no delay in the order fulfillment flow due to technological pitfalls. It’s common in 3PLs to lose a lot of time in tracking the status of an order/EDI and giving updates to the customer. This is due to the limitations of warehouse management systems(WMS) in exposing the order details to the trading partners. The warehouse should build an order tracking system that is deeply integrated with the WMS that could report every stage of the order within the warehouse. This will not only save time on reporting but also let all parties involved to quickly resolve any issue during the order lifecycle. Though EDI is a standard format to communicate with the trading partners, trading partners might have their own guidelines for the in-bound EDIs and will require the warehouses to comply with it. Some e-commerce retailers may even levy a heavy fine for not complying with the guideline. The warehouse must use a system to validate both the inbound and outbound EDIs to prevent human errors. Generally, integrating with a trading partner according to their guidelines might take weeks or even months. 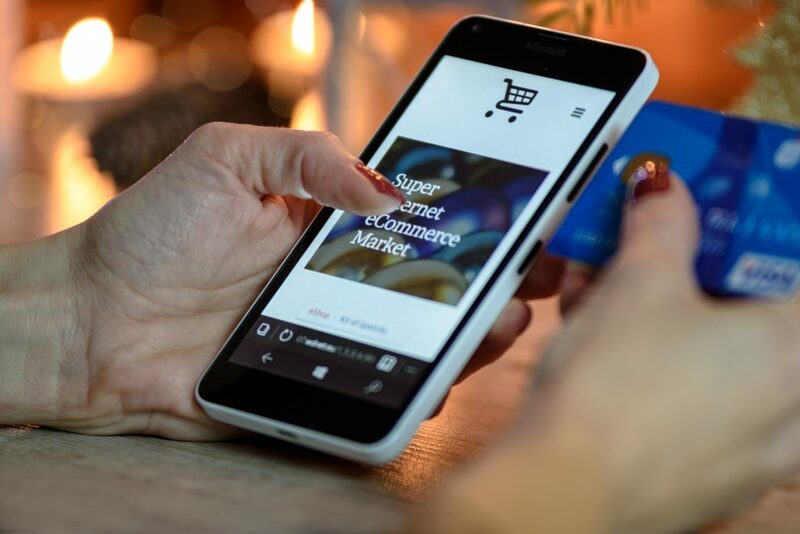 But, to onboard a B2C e-commerce customer, it’s very crucial to have the ability to integrate with the e-commerce retailers in a short time/day or two. Unlike B2B orders, B2C e-commerce orders are of a high number of small packages. While processing a high number of orders, the on-premise storage system could get choked. Moving the warehouse storage to the cloud is recommended for serving an e-commerce client for many reasons. The warehouse can set up a dedicated line in the cloud for each client so that the load is balanced during high traffic and other connections are not affected due to that. Also, the cloud creates a backup for all the mission-critical files so the warehouse can continue the business without any hiccups if there’s a malware attack. Besides, cloud storage is very easy to setup and a lot cheaper compared to on-premise storage.